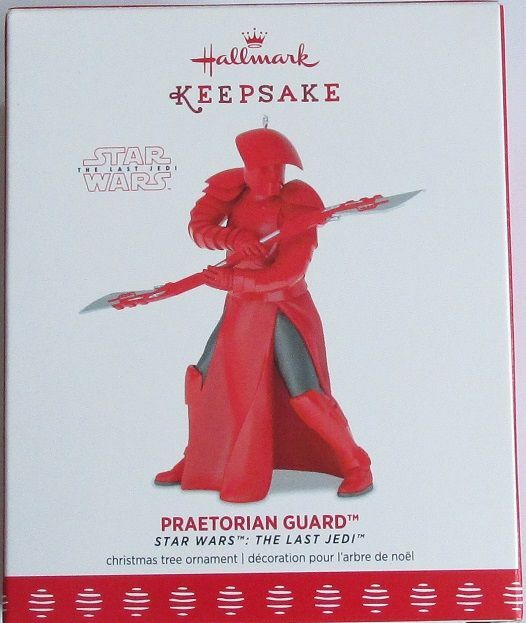 2017 Praetorian Guard - Hallmark Ornament - Mint In Box! 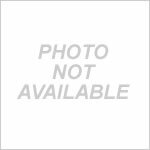 2017 Praetorian Guard Star Wars The Last Jedi Hallmark Ornament! This is the mint in box, 2017 Hallmark ornament of First Order Praetorian Guard as seen in the film "The Last Jedi!" Long sold out from Hallmark stores, we have it in stock. This was a late release ornament which sold out at most Hallmark stores during the November Release Weekend. For more information on the ornament, please read my review of it at: 2017 Praetorian Guard Ornament Review!